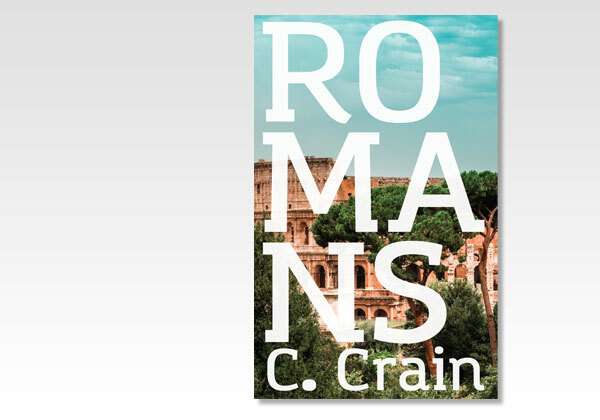 Romans is a remarkable book! Paul brings out the gospel in its many facets much as a district attorney would present his case—building one “argument” on the preceding one, proving his case against the opposition. Some portions of Romans are easier to prove: the facts are self-evident. Other portions apply to everyday life of every new Christian and involve a spiritual struggle that needs to be learned both doctrinally and experimentally, that is, worked out in our lives. Corydon Crain (1847–1925) concentrates on Romans 4–8 in this book. These are the chapters that explain the truth as to faith, law, sin (the sinful nature), sins (the acts of sin) and how to be “delivered” (Rom.7:24) from the power of indwelling sin. How important is this knowledge! Without it, we will never be free and happy Christians who will be useful to the Master! Brother Crain clearly presents these truths in a way that Christians of all ages can understand and apply to their lives! C. Crain ministered among North American assemblies for about 50 years. We trust you will profit from his written ministry as so many profited from his oral ministry!